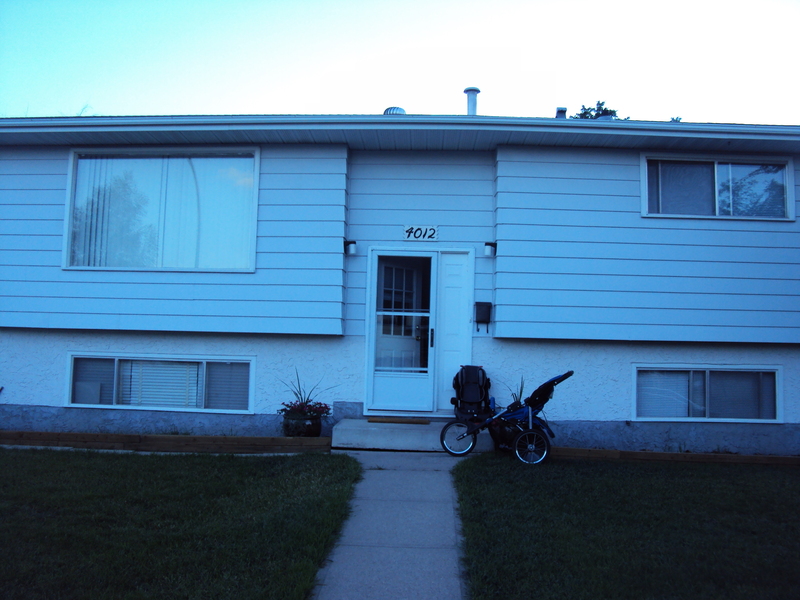 We are located at 4012 88 St in a quiet cul-de-sac in Tweddle Place. 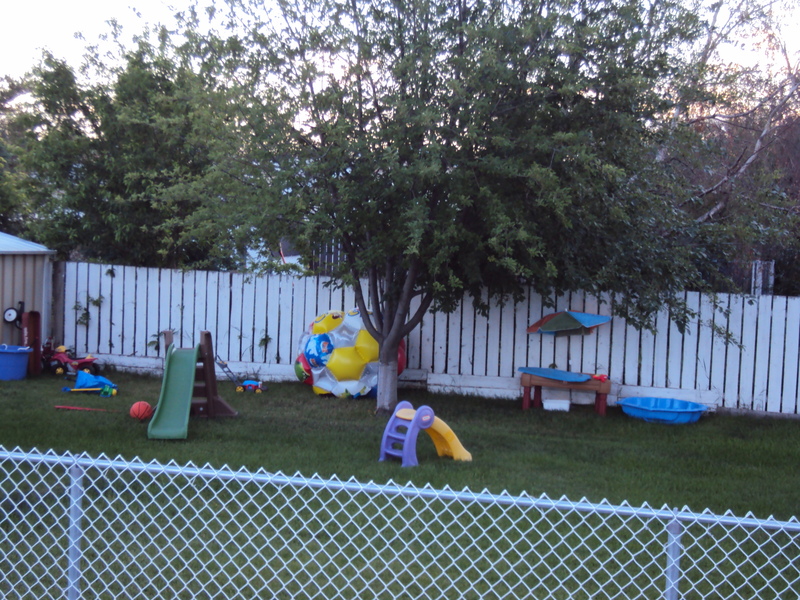 We're just a few blocks from Malcolm Tweddle Elementary School and Park and close to Millwoods Christian School. 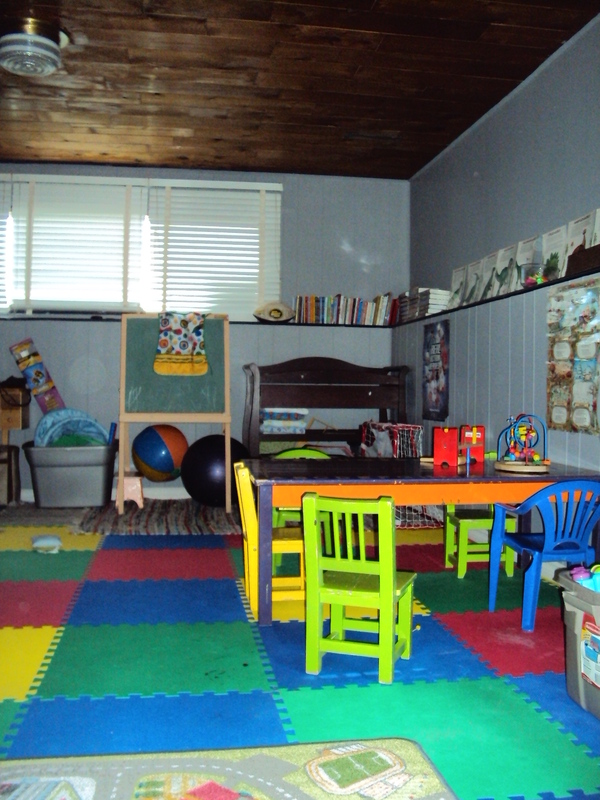 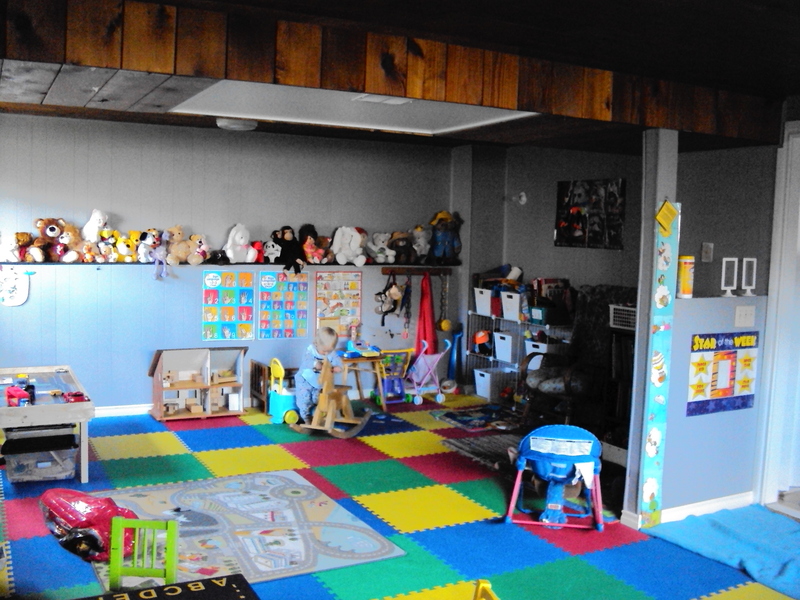 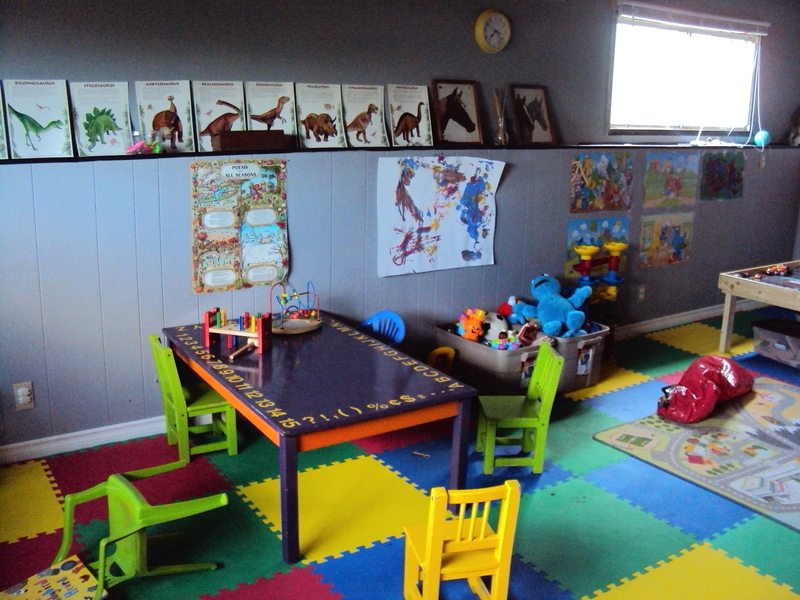 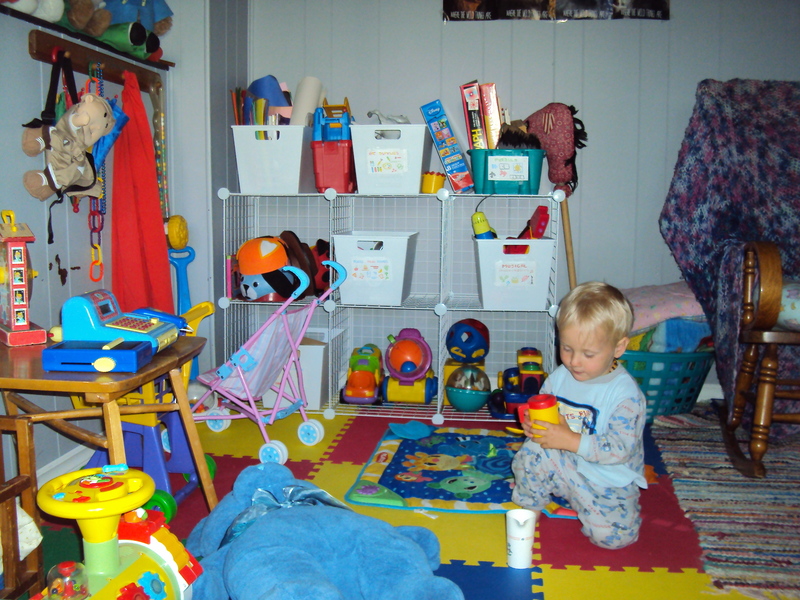 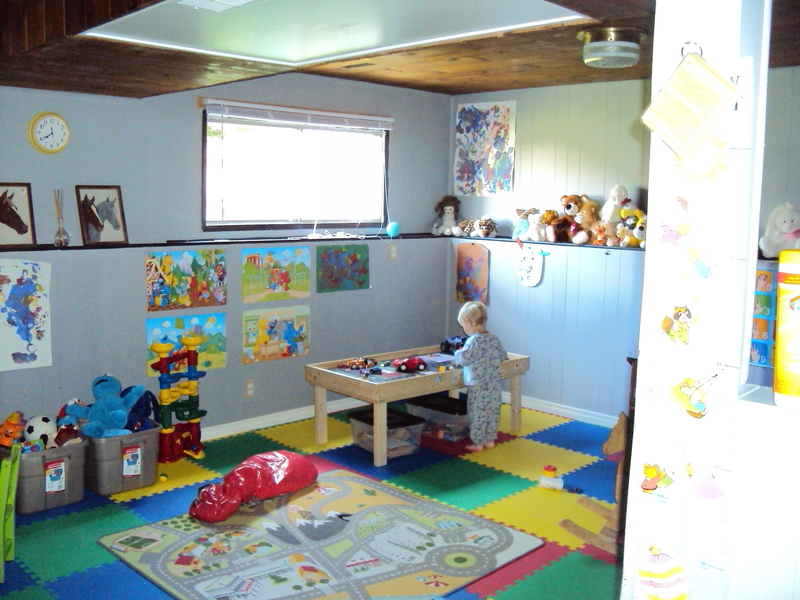 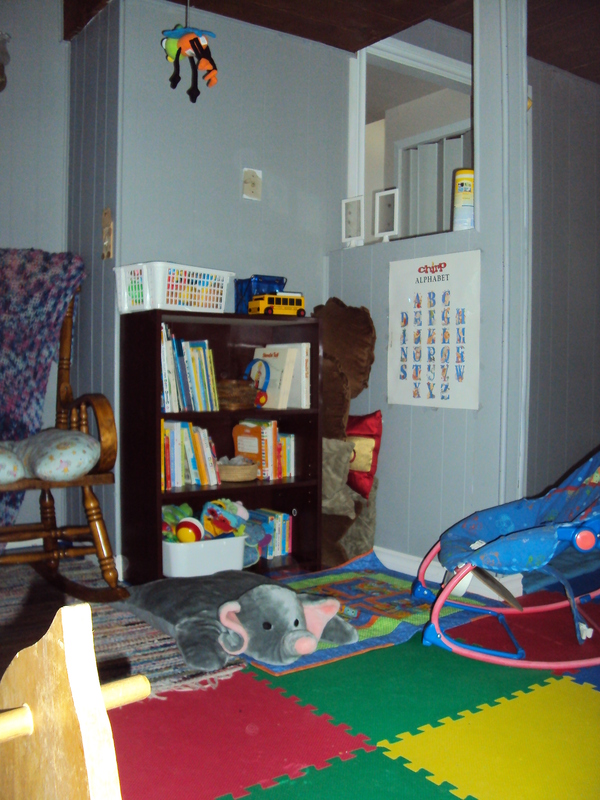 We have a fenced back yard and a large indoor play space with bright windows and lots of toys, games, and activities.